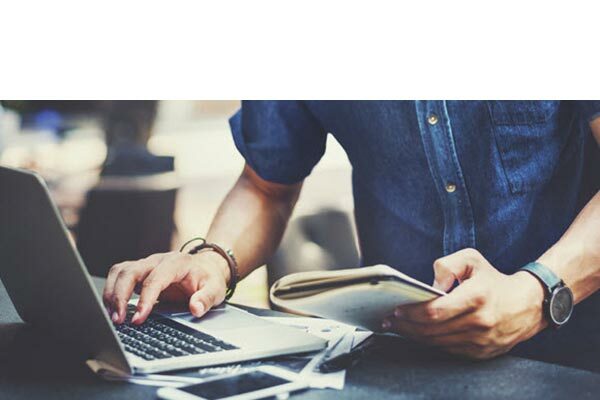 The Government of Manitoba hosts 20+ critical applications that organizations and citizens across Manitoba use on a regular basis. They required a partner that they can rely on to completely manage them. ID Fusion has been working with the Government of Manitoba for 15 years, enhancing and maintaining approximately 20 high use web applications that support a number of critical functions for the province. If any of these apps were to go down there would be a lot of disruption in Manitoba! 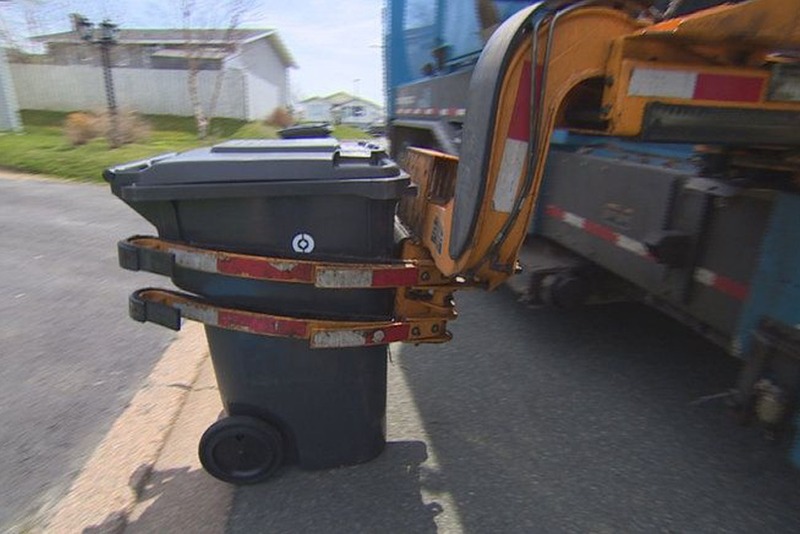 The Department of Water and Waste for a major Canadian city was interested in replacing their current solution for scanning RFIDs on every residential waste and recycling bin. 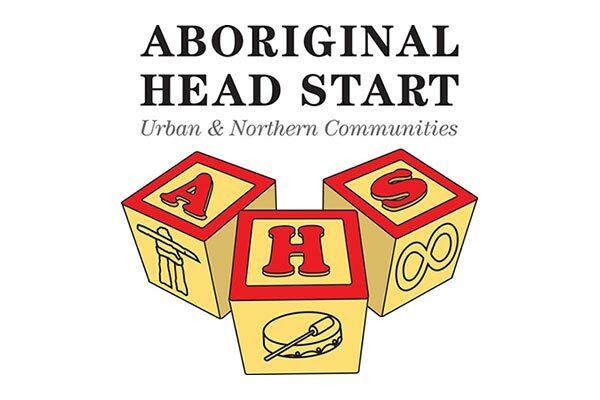 Aboriginal Head Start (AHS) is an early childhood development organization that prepares children for school.  The Property Registry consists of two registries; the Land Titles Office and the Personal Property Registry.